« 2018 – Go Mongo for PKU! 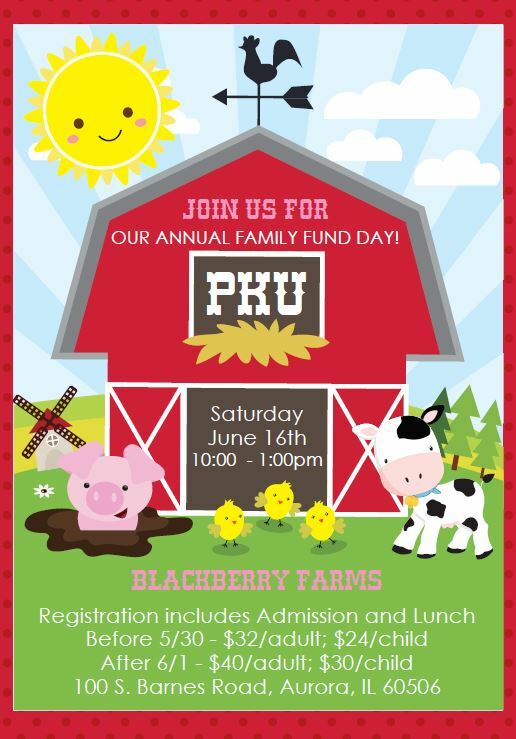 Come join us on June 16th for our annual Family Fund Day at Blackberry Farm! Register now!